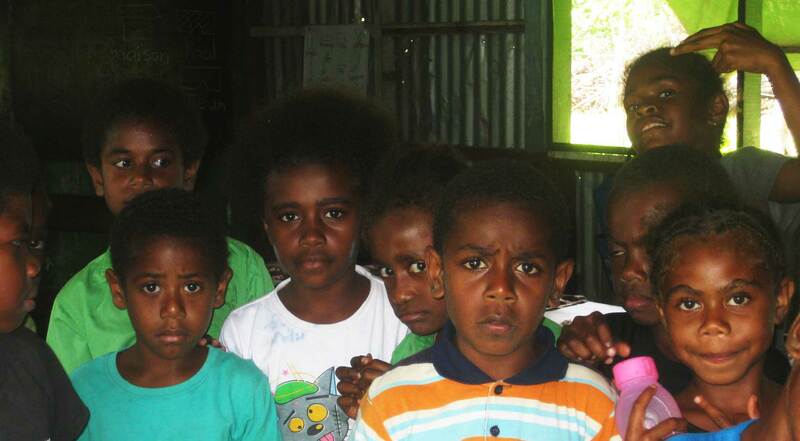 One and a half years after Cyclone Pam help is still urgently needed in Vanuatu. The Category Five cyclone was one of the worst storms to ever hit the region. It is estimated that 166,000 people have been affected, and between 50-90% of infrastructure destroyed. International aid left long ago and while the people of Vanuatu are slowly rebuilding their lives the ones living on distant islands still struggle. Especially children are disadvantaged; their school buildings have been destroyed and where a building survived poor light conditions adversely hinder their ability to gain an education. In other cases boarding schools operate generators for a few hours a day, using up to 65L/d with paying over $2 a litre. As a result there is no money left for stocking the library, purchasing books or other school material. And here is where SEIA can help to provide free power on these islands for schools, community centres and hospitals: We have the solar equipment (donated by Australian solar installers and industry manufacturers), we have the volunteers, BUT what we don’t have is cash. Once again we are ready to help a school on an isolated island, Ambae, but we need to raise cash to pay for the transport from one island to another, purchased food for the volunteers and the last miscellaneous bits needed for solar installation. These funds will be spent directly in Vanuatu, and have no administrative fee, this is covered by SEIA.